Hosting your first "Hello World!" 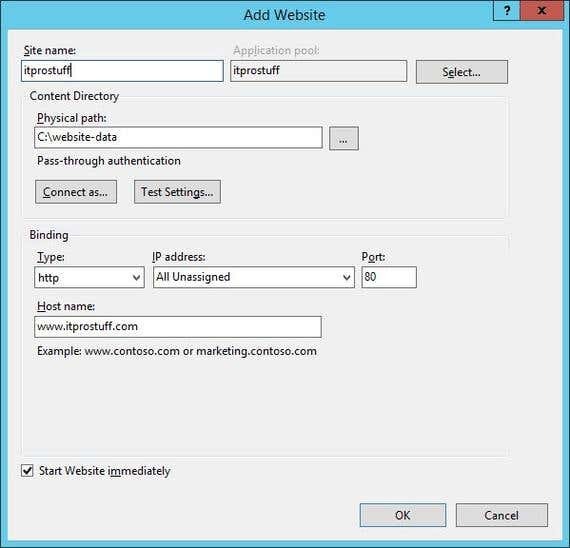 website using your Windows server is an easy task. You don't need to hire someone to host a basic website on your servers. 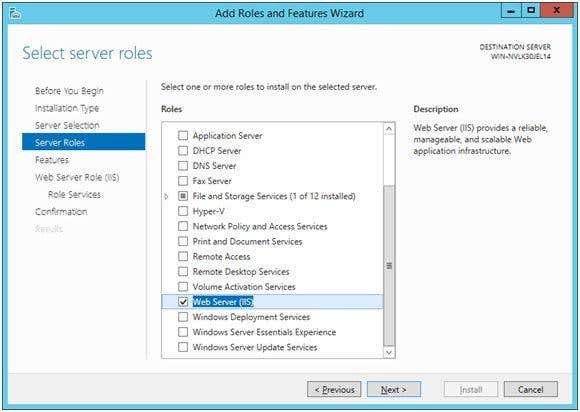 All you have to do is to follow a short step-by-step procedure to prepare your server to host your first site. 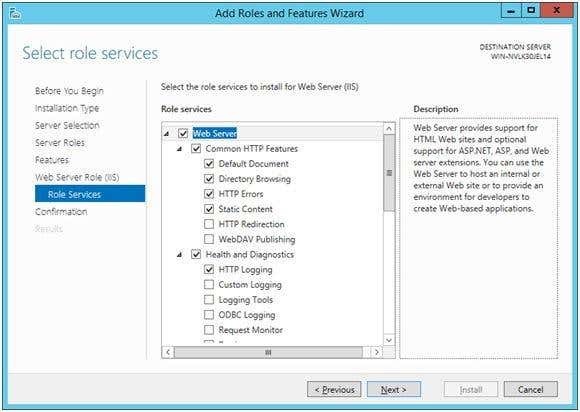 The first thing to do is to install IIS service from server manager under Add Role or Feature, then select Web Server IIS from the list. Leave all options with the default selection. 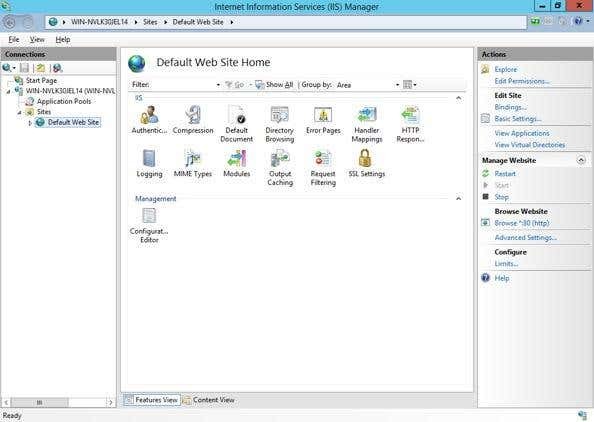 Once the installation is finished, simply open IIS Management and under Sites, Right click on the site Default Web Site, and click Remove. Now that the server is ready and site is working, all you have to do is to update your DNS settings to point to the server. IT consulting services about network design, and all related IT infrastructure required for small and medium size business. Also, we do web design and host our clients websites on our servers.